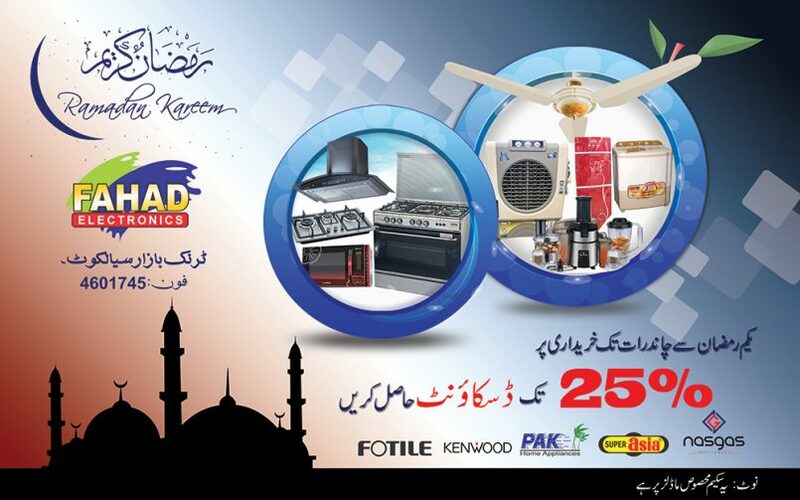 Fahad Electronics, a famous Pakistan based Electronics Store, deals in All Kind of Electronics Products. 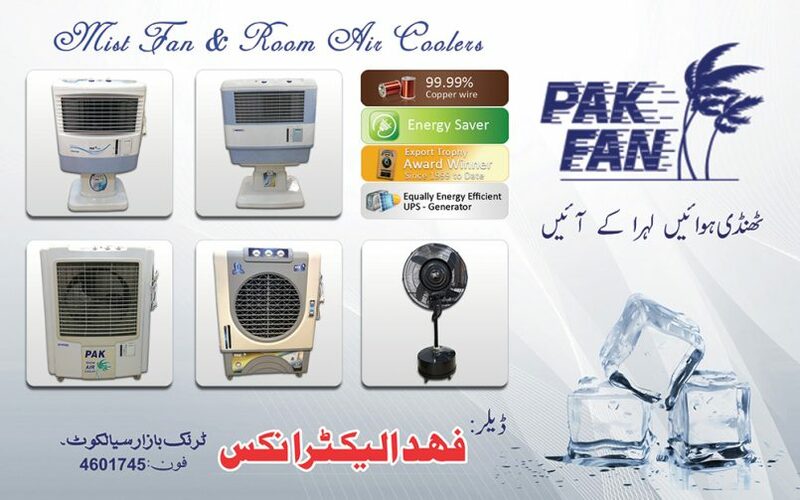 Attractive PakFan Products offer Pamphlet by using Adobe Photoshop, Corel Draw, Inpage Urdu To signup for Anytime-webmaster service…. 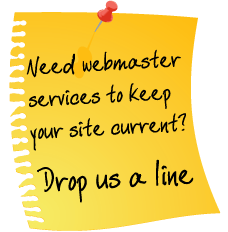 please click here Are you looking for a new website design or looking to freshen up your existing website? Visit our Web Design Section for some great offers. Visit our Portfolio Section to view some of our designs. For a free quotation, please click here Interested in our Hosting Plans or are you looking for Domain Registration?